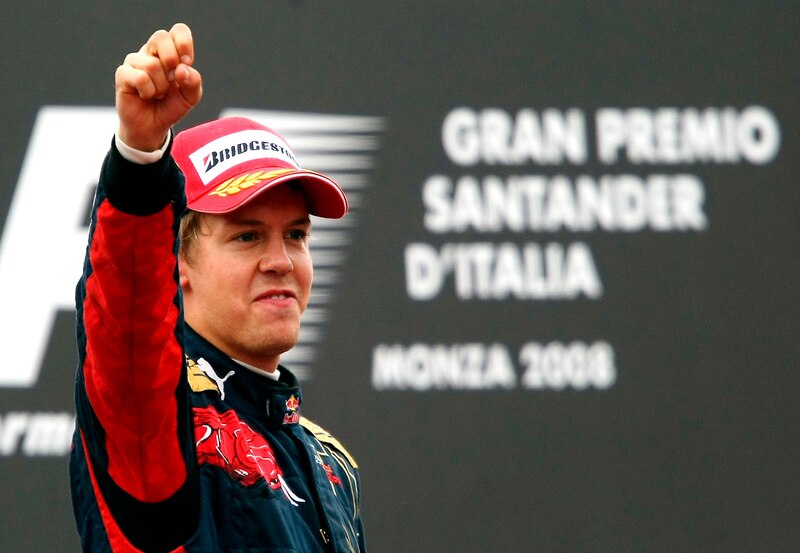 In 2008, during his first full season in Formula 1, Sebastian Vettel took his and Toro Rosso's maiden win in a thrilling Italian Grand Prix at Monza. Torrential rain over the weekend failed to dampen their pace and Vettel became both the youngest driver to take pole position in Formula 1 history as well as the youngest race winner, having utterly dominated the rainy race. 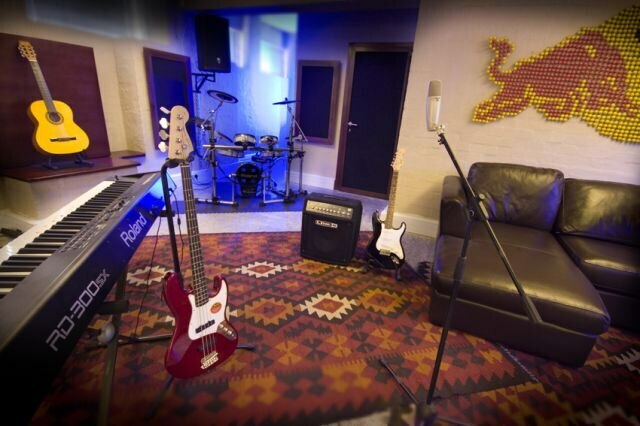 It's the perfect space to explore South Africa's musical potential and aims to be a platform for growth in the ever vibrant local music scene.